With the new Fusion page in Resolve Studio 15, you can now import animated masks created in Mocha Pro. In this useful workflow tutorial, colorist Dan Harvey shows how Resolve users can collaborate and complement their workflow with Mocha Pro from Boris FX. 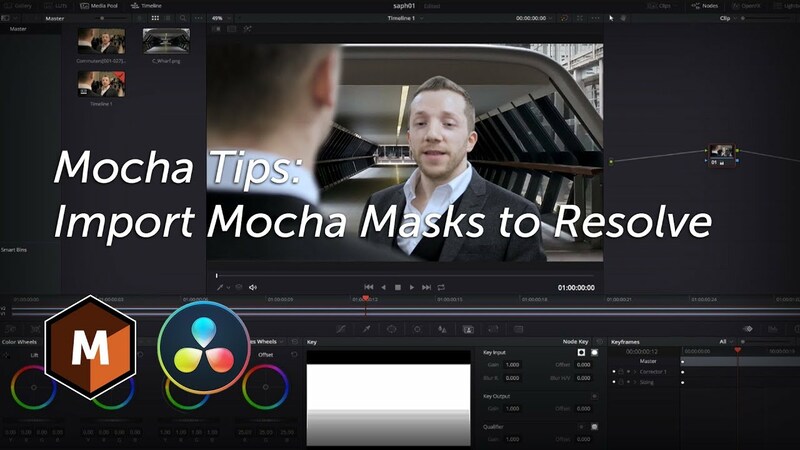 * Export tracked and animated masks from Mocha Pro 2019 in the in Fusion format.